Surf for the Soul Halloween Session! It’s that time of year again! 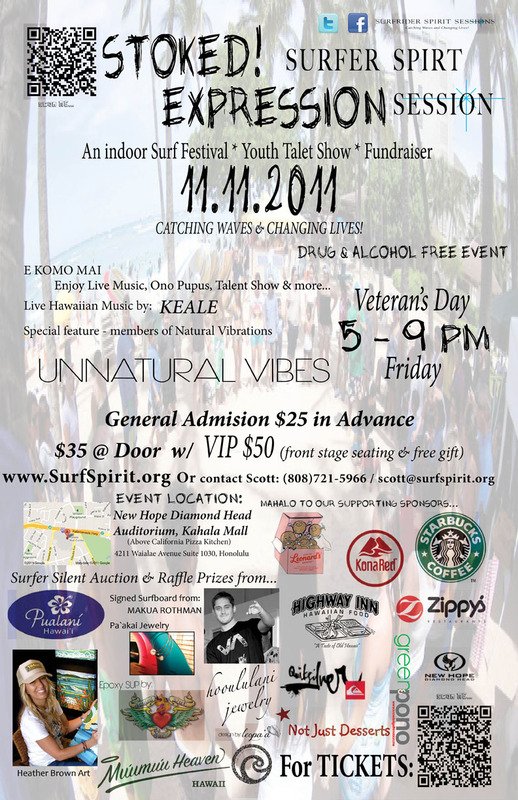 Bust out your craziest costumes and come down for a super-fun surf session with Spirit Sessions and Kids Hurt Too! Leco Salazar puts together a stunning performance in the Finals of the AlmaSurf International presented by Skol to take the win in front of an ecstatic home crowd and ahead of an on form Kai Lenny. Here’s a video showing the recent endeavor by Starboard and friends to deliver relief aid to the flood victims in Thailand. This was last month, September 2011. One more good example of SUP companies making a difference in the world. Good job Starboard! 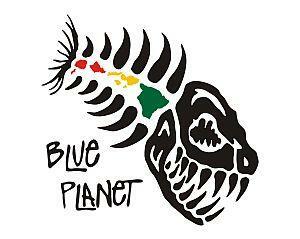 Blue Planet Surf and Wet Feet bring you free clinics and board demos with safety, board design, and basic paddle technique clinics for intermediate and advanced paddlers and a introduction to SUP for first timers. Try our demo fleet for free, learn beginner and advanced paddle technique at the clinics and get advice on equipment. 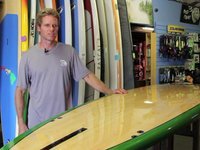 Demo boards by Blue Planet, Everpaddle Starboards, Aquaglide, C4 Waterman, Paddle Surf Hawaii, Dennis Pang, and more, including SUP race boards. Todd Bradley sent us this video taken from the 2011 Outdoor Retailer Summer Market. In the video, Liam Wilmott talks about the latest products and innovations from C4 Waterman. The North Shore Paddle Challenge at Turtle Bay Resort proved to be a groundbreaking event for the sport of Stand Up Paddle racing, as the foundations have now clearly been set for the 2012 Stand Up World Series. Ready to Rock San Francisco ? 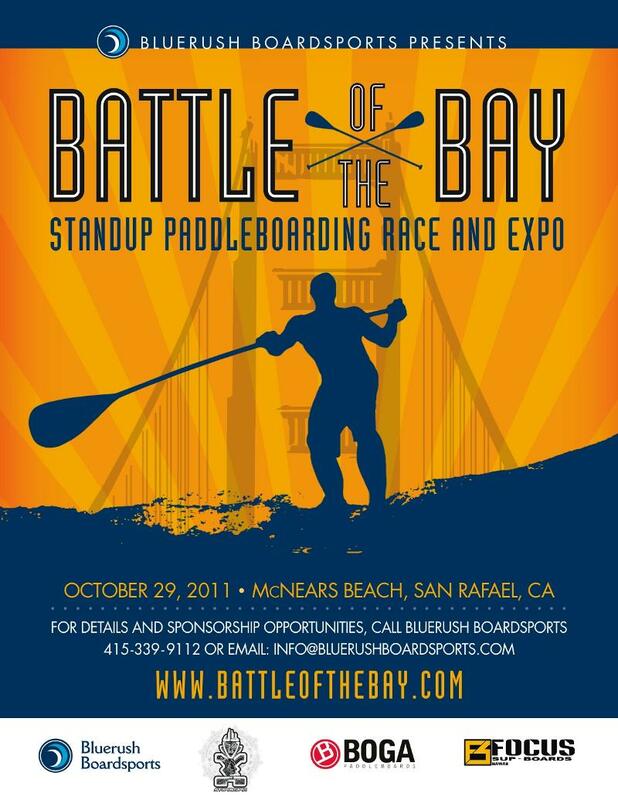 The 2011 Battle of the Bay Stand Up Paddling is an open invitation race for paddlers of all abilties. In addition to World Class Elite Stand Up paddling racing the event will feature Amateur Racing, Kids Racing, a Manufacturers Exposition on October 29th and is centered on McNears Beach in San Rafael California. Robert Stehlik presents the Fall 2011 lineup of Blue Planet Epoxy veneer vacuum sandwich SUP boards with sizes ranging from 8′2″ to 14′. Here are some new SUP stand up paddle surfing boards from Joe Blair. He showed me 3 new models that are now in production. These are the latest generation of Joe’s signature easy to ride big boy short boards. Joe’s 8′11″ was the first “small” board I rode a few years ago and it definitely helped my SUP surfing learning curve. Hear from Joe about his new boards by clicking the video below. Sandwich Island Composites is having a BIG SALE!!! Any orders placed between now and December 1st for Maui Production or Custom Boards – produced during November & December 2011 – will receive a 10% discount. PLUS – we have some production boards in stock ready to deliver – TODAY!!! Get them while supplies last!! Blue Planet just launched their very own line of SUP boards, paddles and surfboards. Check out the video as Robert runs us through the new line. 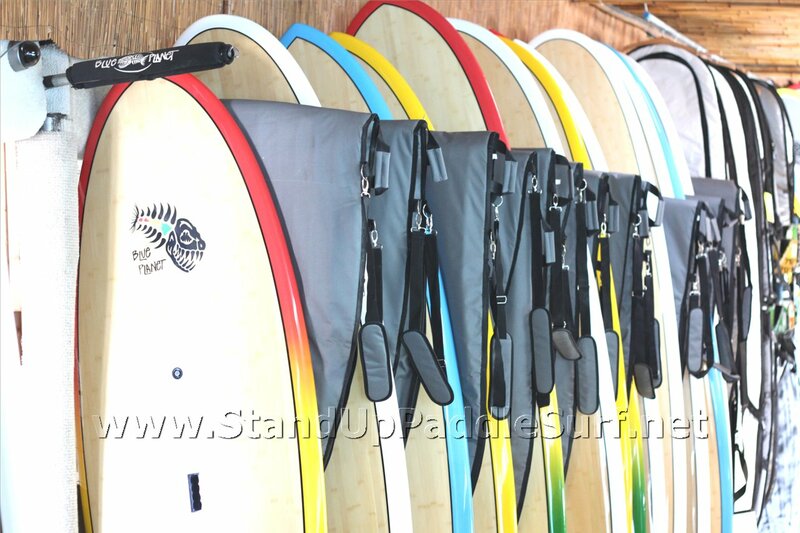 You are currently browsing the Stand Up Paddle Surfing in Hawaii - StandUpPaddleSurf.net weblog archives for the month October, 2011.